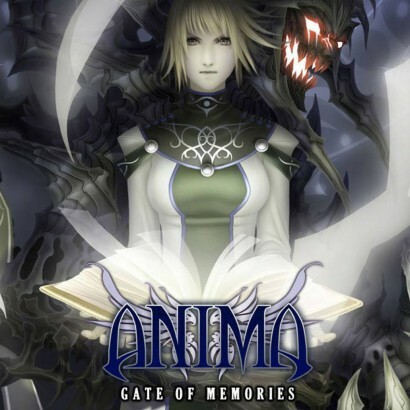 This is the theme I composed for the main menu and ending credits of the video game ‘Anima: Gate of Memories’. The video game, to be released in 2014, is based on the world-famous universe of Anima Beyond Fantasy. Anima Beyond Fantasy is a license recognized for its role-playing books, miniature wargame and card game. Its products have been translated into English, Spanish, French, Italian and German, and are available in more than 20 countries worldwide.